Voices from the Past has been established by two experienced genealogists, Jo Marsh and John Graham, to provide a place for genealogists to make available biographies of those people who are important to them. Jo began researching her family history in 1985, and has since published two books, covering the Wilson family's move from Kiama to Red Range, and the Winstanley family. She has co-authored a third with John. 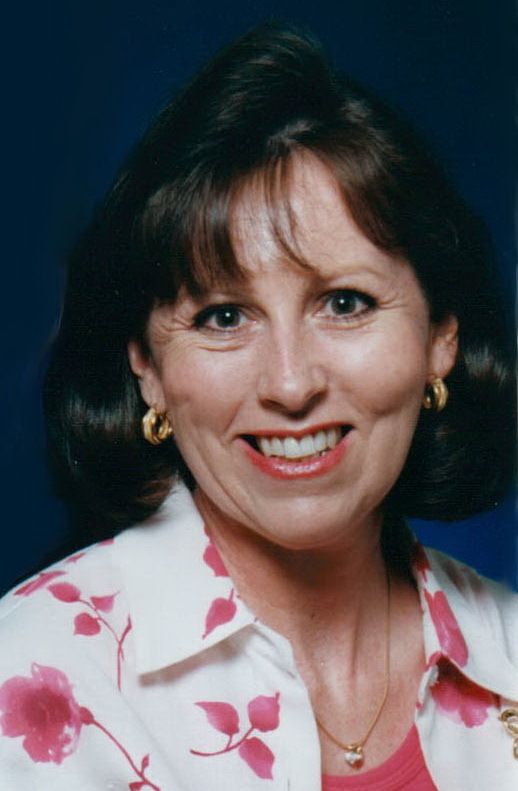 As a former journalist with a large regional newspaper, Jo has been actively involved in the research and publication of local histories, and has written obituaries for a number of newspapers. Jo is a member of Glen Innes FHS. 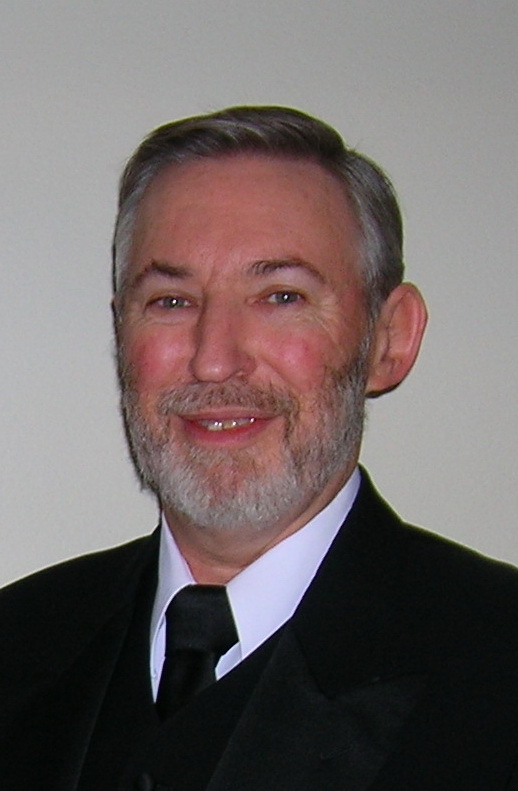 John has been actively involved in genealogy since starting to research his own family in 1975. His interests subsequently expanded to embrace local history, in particular the area of the South Coast of NSW centred on the town of Gerringong. He has written five books on aspects of local history of the area, and co-authored a sixth with Joanne. John is a life member of Gerringong HS, and a member of Shoalhaven FHS, Richmond-Tweed FHS and Toowoomba-Darling Downs FHS.